Did you know that you can speed up hair growth with natural methods? You do not necessarily have to wait patiently till hair grow another centimetres. Take things in your own hands and ensure hair with stimulating kick. Meet effective ways for hair growth, that were tested by hundreds of women. How does hair grow? Its life starts in hair bulb, from which it gradually grows out. Within month it can grow even few centimetres, as long as you take good care of it. In the mean time, you need to remember that hair shaft is a dead filament. The hair bulb is the only living part and on its condition depends how fast hair grow. Remember! Act at the source of the problem. Once you know what to focus your actions on, meet the best methods for hair growth. Obviously, the affordable and entirely natural. To enjoy long and well taken care of hair no expensive cosmetics or innovative ampoules are necessary. Allow us to introduce the TOP methods for speeding up hair growth. 1. Castor oil – costs less than a bus ticket, but works wonders. This is the best oil for hair, when it comes to enhancing hair growth. Its thick, so you should combine it with other cosmetics or apply it on wet hair. Do not use it on hair length, only at roots. Massage hair oil in scalp at least an hour before hair wash.
2. Hair rinse with green tea – it is simple in preparing and costs little. Brew green tea in the glass, cool it down then rinse hair with it, after washing it first. 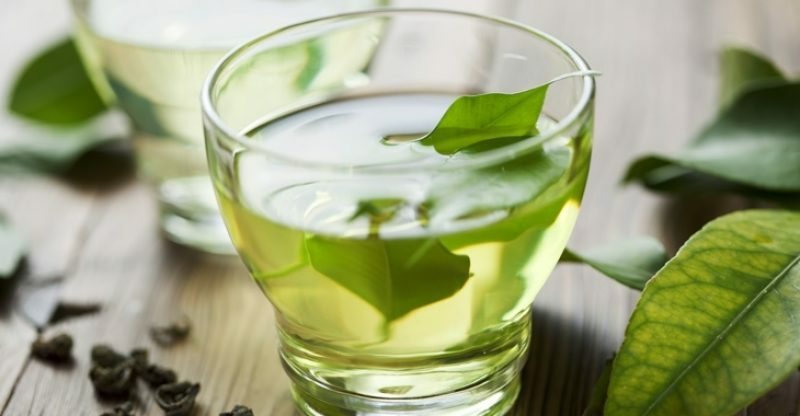 Green tea contains antioxidants, which boost blood circulation in skin and stimulate hair bulbs to more effective work. 3. Hollywood Beauty Castor Oil – one of more affordable and most effective products for hair growth enhancement. Contains castor oil, mink oil and additional hair oils (jojoba, saffron, shea). Curious composition makes regular use of Hollywood Beauty Castor Oil able to speed up hair growth even few times. Just rub in the conditioner with petroleum jelly consistency in scalp, at least half an hour before hair wash to observe 5 cm longer hair each month. 4. Scalp tonic with nettle – is an alternative for hair rinse. Nettle perfectly impacts hair strengthening. It prevents hair loss, nourishes and stimulates hair growth. Nettle can be bought in every pharmacy and it should be brewed in boiling hot water. After it cools down, rub the tonic in scalp. Remember to be regular in its use and to always perform scalp massage. Hair enemy. 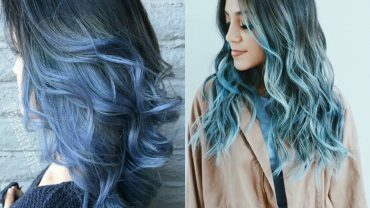 What to avoid to have beautiful hair?